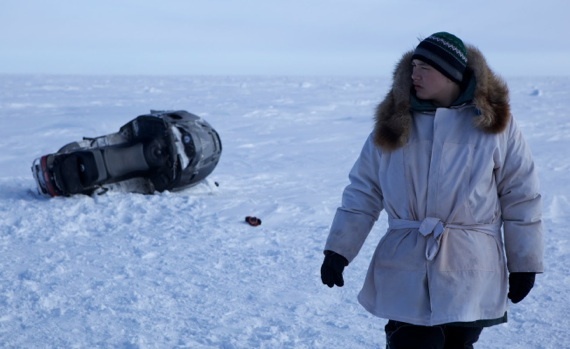 Andrew Okpeaha Maclean’s drama “On The Ice” is a tightly wound, highly atmospheric drama that follows two best friends in a remote Alaskan town as they try to cover up the accidental killing of their friend. The film is worth seeing just for its depiction of life in this land of midnight sun and constant snow—there were lots of involuntary shivers in the audience when I saw it. But it’s also an intimate portrait of indigenous life (native dialects are frequently spoken) and a surprisingly effective thriller, boiling over with confused teenage emotion. The unknown teen actors that make up the dramatis personae act earnestly, but if there was one fault with this film, it was that many lines didn’t ring true. Some scenes sounded more like a read-through to me than a real performance. Part of this might be attributable to the almost Midwestern cadence of the actors’ accents; I half expected William H. Macy from Fargo to suddenly show up and start giving advice on body disposal. Nonetheless, I’ve been spoiled recently with a slate of truly incredible first-timer performances, notably James Frecheville in “Animal Kingdom.” So perhaps I protest too much. Aside from some hollow-sounding line reading, “On The Ice” is excellent all around. 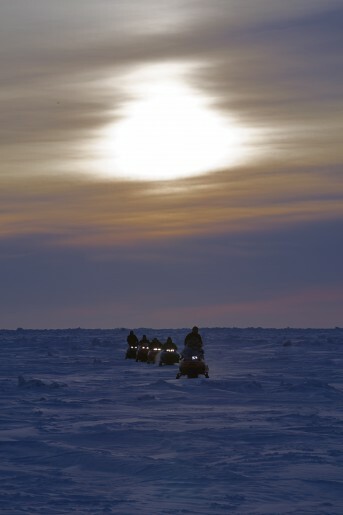 The cinematography makes the most of the incredibly bleak, icy landscape, and Maclean has taken care not to beautify the village or its inhabitants. There’s a sense of barely-concealed desperation in the teen stars and their families; when the protagonist (Josiah Patkotak) talks about going to college, “getting out” really seems like a life-or-death decision. 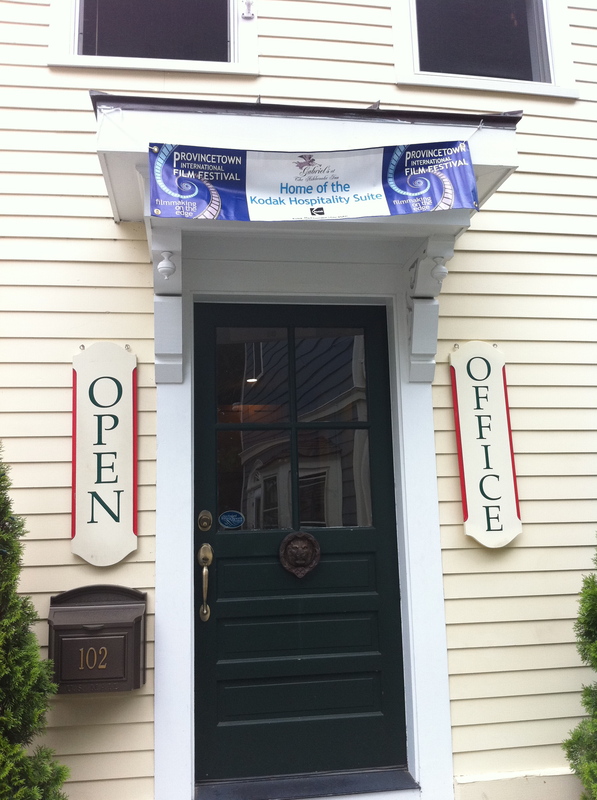 “On The Ice” won the “Best First Feature” award at this year’s Berlinale, and also showed at Sundance as well as P-town. Here’s hoping it gets national distribution—mark Maclean as one to watch! 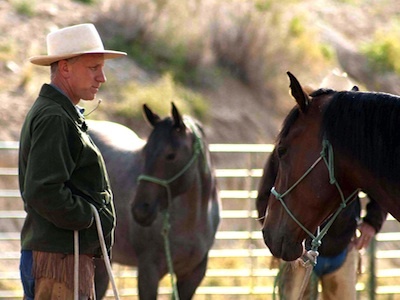 “Buck” is the amazing portrait of a true-life horse whisperer: Buck Brannaman, a genuine cowboy who was horribly abused as a boy and gradually turned himself into a horse-training guru. 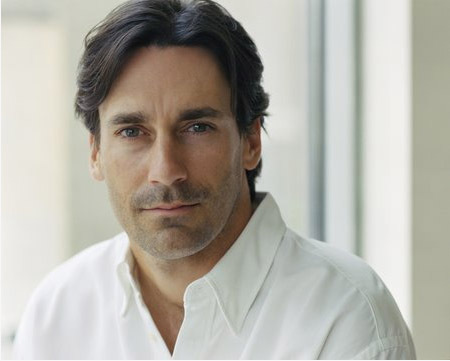 His first involvement in Hollywood was as a consultant to the film “The Horse Whisperer,” directed by Robert Redford in 1998. His methods were quickly proven effective—he recounts waiting eight hours on set for something he got a horse to do in 15 minutes—and now people travel all over the country to attend his training clinics. First-time director Cindy Meehl has crafted a pitch-perfect documentary about Buck: the story never lags or loses its emotional momentum, and is funny, touching, and inspirational in all the right ways. We get plenty of Buck’s hard-luck backstory—his father beat him and his brother relentlessly after his mother died, and eventually the two were plucked away and placed in a loving foster home. 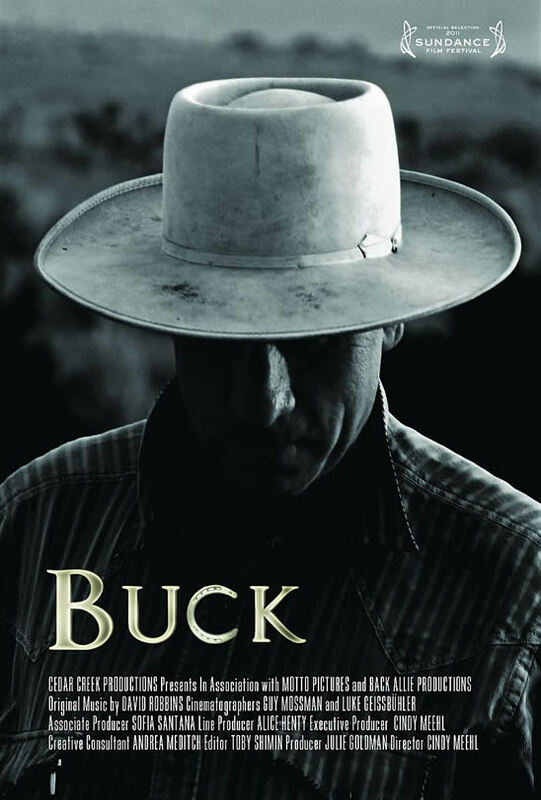 A trick rider from the age of three, Buck was around horses his whole life, and attributes his sixth-sense abilities to his intimate understanding of what it’s like to be truly afraid of another person. His emotional honesty throughout the film is another revelation; who’d have thought a real-life cowboy would be so in touch with his feelings? Though all the praise of Buck can get slightly repetitive at first, once the film shows us his techniques in action it’s hard not to be left speechless. We watch him saddle and ride horses that have never been “broken in” before in just a few minutes. He advises his students on everything from proper riding form to how to communicate with their horses non-verbally. He really does seem to understand horse psychology, and there were audible gasps from the audience every few minutes as yet another miracle played out on screen. 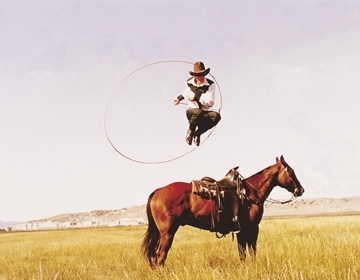 The film’s climax comes when a woman with an unruly stallion shows up at one of Buck’s clinics and her horse attacks one of his assistants. It’s a terrifying moment; we’re so used to seeing horses as utilities in the movies, like cars with legs, just waiting for the hero to hop on and race into the sunset. It’s easy to forget that horses have a mind of their own, and the muscle to back it up when they don’t want to cooperate. After the incident, Buck tells his students in no uncertain terms that in this case, “the human failed the animal.” It’s a powerful lesson. I’m delighted that Sundance Selects picked up the rights to “Buck” at the Sundance Festival earlier this year; everyone should see this film, no exceptions! As Buck repeatedly emphasizes, his lessons don’t just apply to horses, but to all areas of life. Maybe if everyone in this country had a good dose of Buck wisdom, we’d all be a little bit better off. Norwegian director Anne Sewitsky’s feature debut, “Happy, Happy” (originally titled “Insanely Happy,” though there may be something lost in translation) is the story of a housewife who tries to remain happy even though her family seems to be coming apart. Kaja (Agnes Kittelsen) is concerned because her husband (Joachim Rafaelsen) doesn’t seem to love her anymore, her son (Oskar Hernaes Brandso) is constantly irritated with her, and the bleak snowy landscape is starting to swallow her and her IKEA-perfect house whole. Perhaps just to get more social interaction, Kaja and her husband decide to rent out a second house right next to their own; the new tenants are city people, a high-powered lawyer (Maibritt Saerens), her husband (Henrik Rafaelsen), and their adopted African son (Ram Shihab Ebedy). Soon Kaja and the man next door begin an affair; before the film ends we learn that the lawyer had previously cheated on her husband, and that Kaja’s husband might be in the closet. The two boys also begin playing a disturbing game in which Kaja’s son pretends to be a slave driver, tying up the tenants’ son (who doesn’t speak) and saying he owns him. It’s certainly a cliché to describe all films made somewhere near the Arctic circle as Bergmanesque, but “Happy Happy” actually is. There is a gentleness to the proceedings that would never be present in the more judgmental world of American cinema. Even the slave-game is clearly presented as Kaja’s son’s reaction to his parents’ troubled marriage, not some twisted fantasy he dreamed up on his own. After plenty of rolling around in their neighbors’ beds, everybody returns to their own household and pretty much, we’re left to assume, live happily ever after. Though “Happy Happy” was solid overall (it won the narrative World Cinema Jury Award at Sundance this year), its tone was frequently uneven. It’s always a challenge to meld comedy and drama without everything disintegrating, and when you add this much sexual tension to a comedic storyline, it makes it even harder. It’s still definitely worth seeing, though, as the Hollywood Reporter pointed out during Sundance, given the slavery storyline, it may not get theatrical distribution in the US. Here’s hoping it at least makes it to the art house circuit. 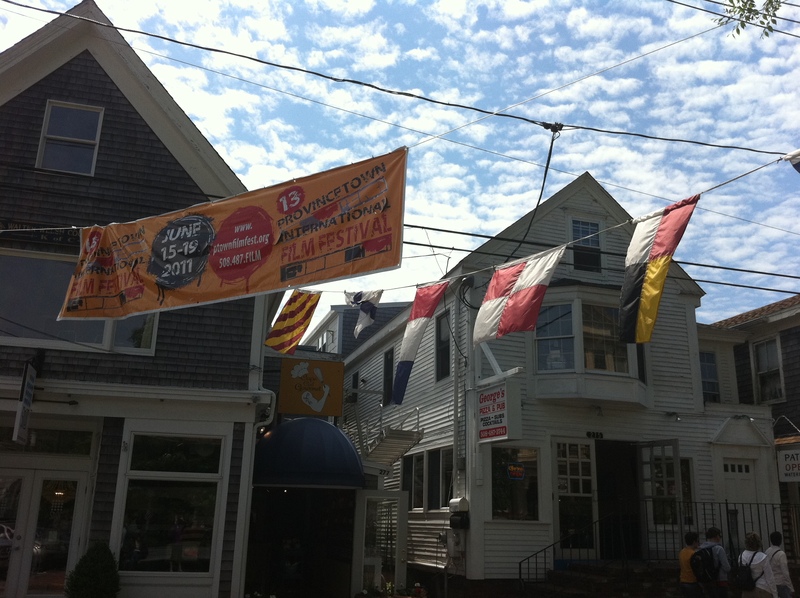 Great first day at 13th annual provincetown intl film fest! Vera Farmiga’s Higher Ground and sleeper hit Weekend from the UK. Bravo!! A surprisingly taut little action thriller about a runaway train, full of dangerous chemicals of course, bearing down on an innocent town. Denzel Washington stars. 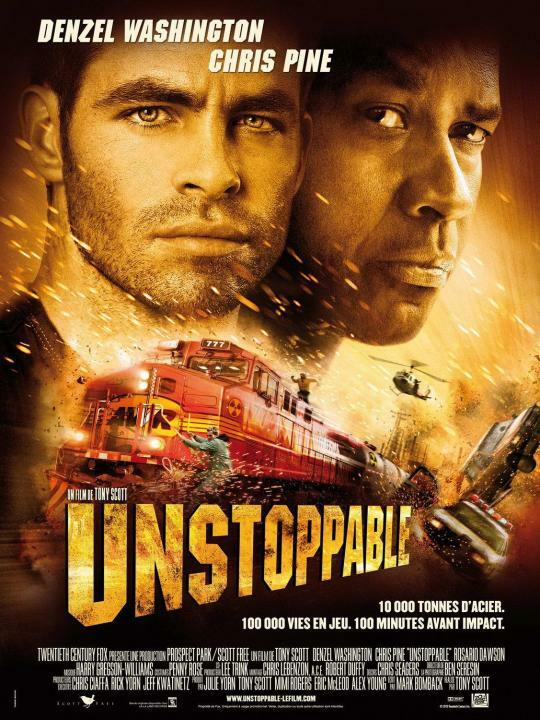 Not to be confused with the recent remake of “The Taking of Pelham 123,” which also involved a train (hijacked, in this case) and also starred Denzel Washington. Tony Scott directs, which becomes obvious after about 5 minutes. Available on DVD only. Though I was ultimately disappointed by this existential ghost story by Brad Anderson (see my review here), it’s still worth a look. Fun special effects and great performances by the child actors. Available on streaming and disc. 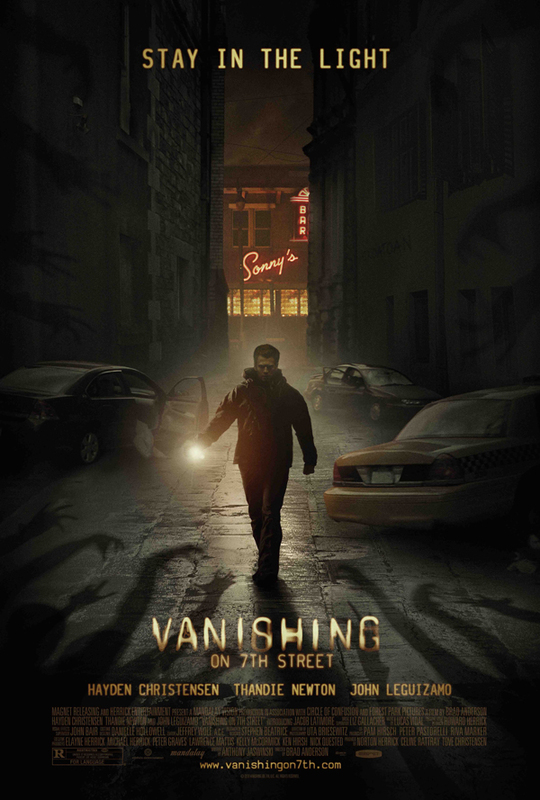 While this Middle Ages horror flick wasn’t quite what it purported to be (see my full grievances here), it was still fun and definitely will fit the bill for a satisfying night in. 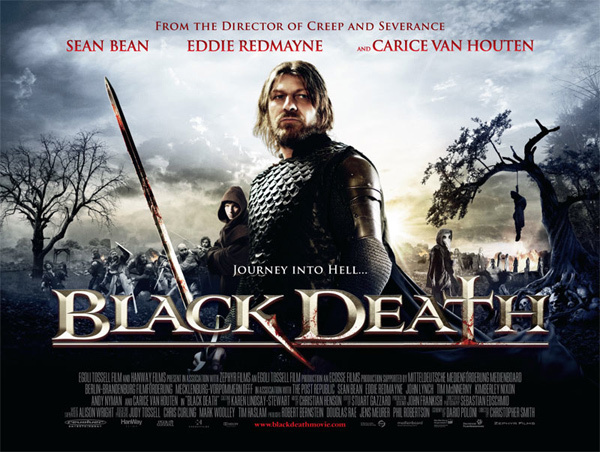 Sean Bean and Eddie Redmayne really get into it, even if the script leaves a bit to be desired. Available on streaming and disc. What’s at the top of your Netflix queue? What should I be recommending this week? Let me know in the comments! Hollywood Reporter is reporting that Focus Features’ “Tinker, Tailor, Soldier, Spy” will be released in the US on November 18, just in time for the heating-up of Oscar season. The Telegraph says that the film will definitely be competing for BAFTAs and Oscars next spring. 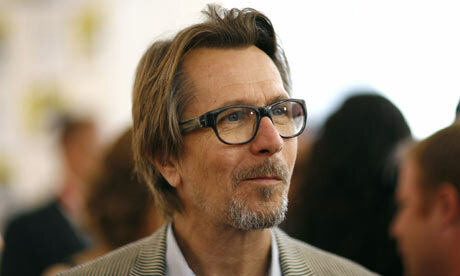 The film features a veritable who’s who of great British (and Irish) male actors: Gary Oldman stars as George Smiley, a diminutive MI6 employee who uncovers a mole within his department. Other cast members include recent Oscar winner Colin Firth, Ciaran Hinds (one of my favorites), Tom Hardy, Benedict Cumberbatch, and Mark Strong, among many others. Even the screenwriter, Peter Morgan, fits in: he wrote scripts for Oscar-winners The Queen and Frost/Nixon. Though the dearth of female characters is unfortunate, it may herald a return to the Oscars crop of 2007 (No Country for Old Men, etc. ), a field which was so completely anti-feminine that even the New Yorker ran a piece about it. But I have faith in Tinker, Tailor; not only is its source material beyond compare (at least, the 1979 TV miniseries starring Alec Guiness–I haven’t read the novel by John Le Carre), but its director, Thomas Alfredson, helmed the incredible Swedish vampire flick “Let The Right One In.” If anyone can create atmosphere and breathe new life into a much-told story, it’s him! Well, that was inevitable. 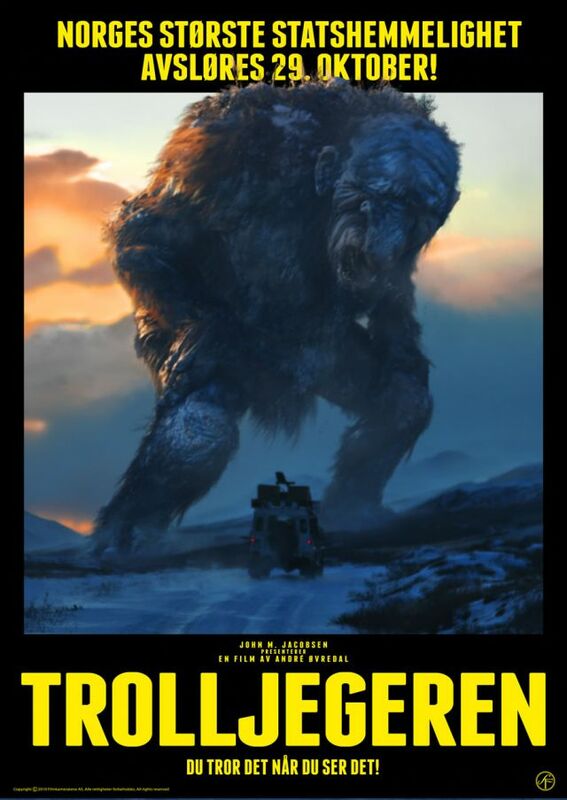 Only a few months after its US premiere at Sundance, Andre Ovredal’s Norwegian creature feature Trollhunter (reviewed here!) 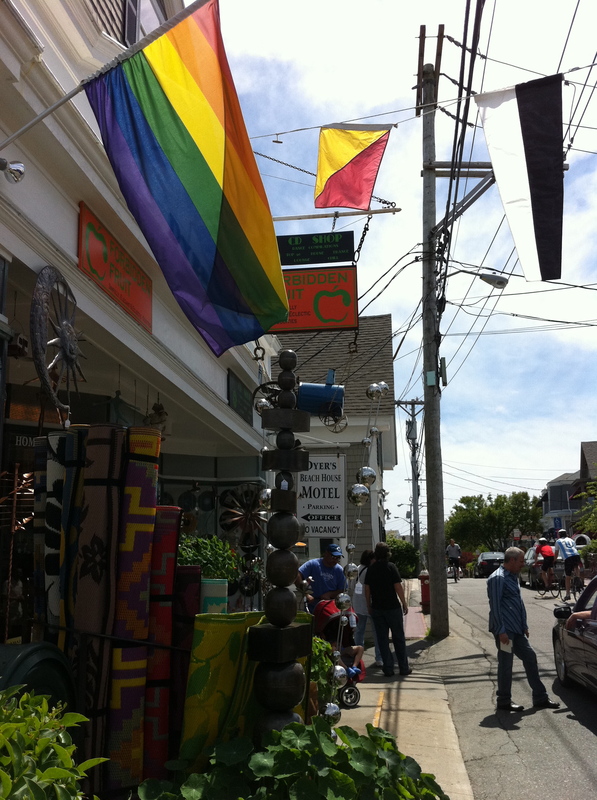 has been snapped up by Chris Columbus’ 1492 Pictures for an American remake.